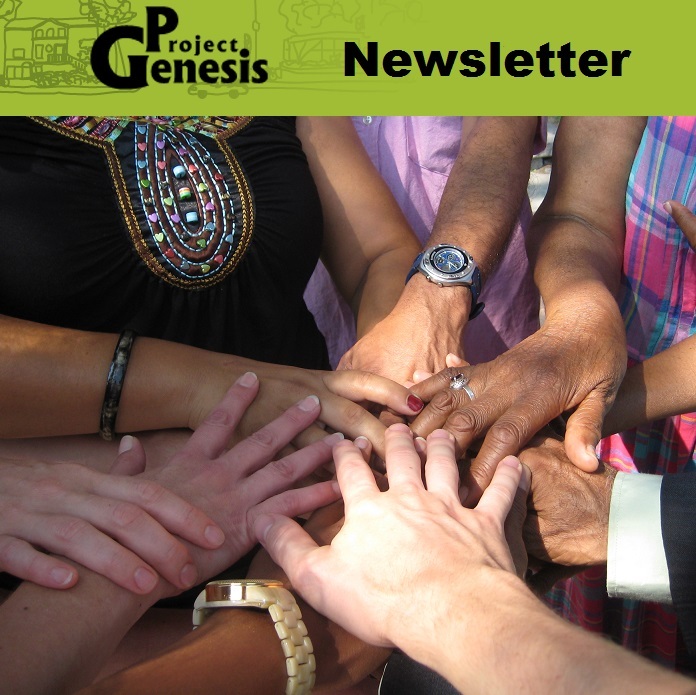 Project Genesis seeks community organizers for two full-time replacement contracts (35 hours/week). Work is on social and economic rights, mostly on housing rights and/or welfare, with people on low incomes in the multiethnic Côte-des-Neiges neighbourhood. 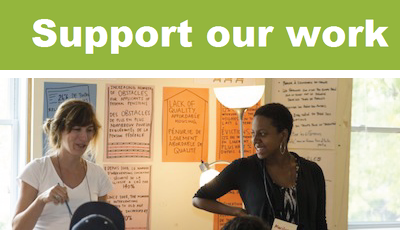 Position includes organization of campaigns and actions with community members, social policy research, popular education, mobilization, and coalition work. 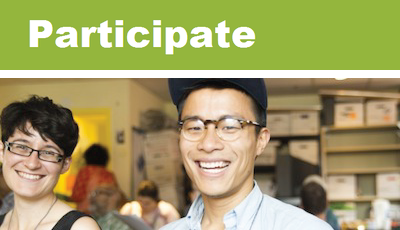 Requirements: experience in community organizing, including developing and implementing campaigns with community members; capacity for critical analysis of social issues; familiarity with community movement; bilingualism, including French written skills; effective communication skills; availability to work some evenings; ability to work both autonomously and in a team and to make links with our Storefront individual services. People of colour are encouraged to apply. Starting salary is within the range of $20.81 to $21.40/hr. Applications of cover letter and CV will be received by email up to April 23, 2019 to the following address: poste@genese.qc.ca. We appreciate all applications; only candidates selected for an interview will be contacted.